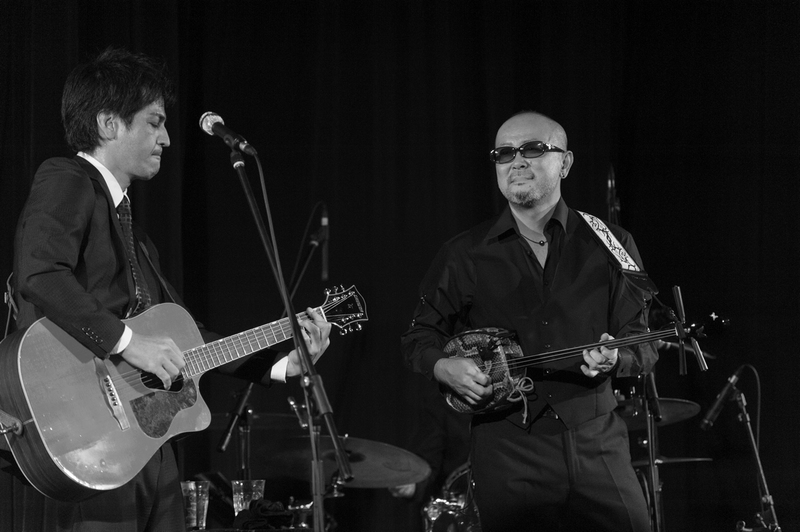 Yukito Ara(Right); He is the legend of the Okinawan musician and top of the artist now. 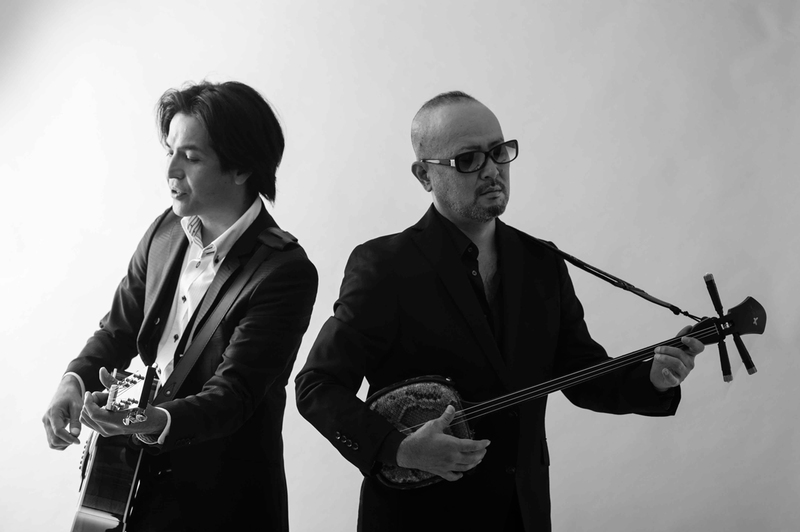 Born in Ishigaki City, Okinawa, in 1967, Yukito ARA (leader; vocals, sanshin) studied under his musician father, learning to sing the folk songs of the Yaeyama Islands and to play the sanshin. At 17, he took first prize at the 1985 Yaeyama Traditional Music Competition, becoming the award’s youngest recipient at that time. The following year he relocated to Naha City, the Okinawan capital, to attend college, and has lived there ever since. 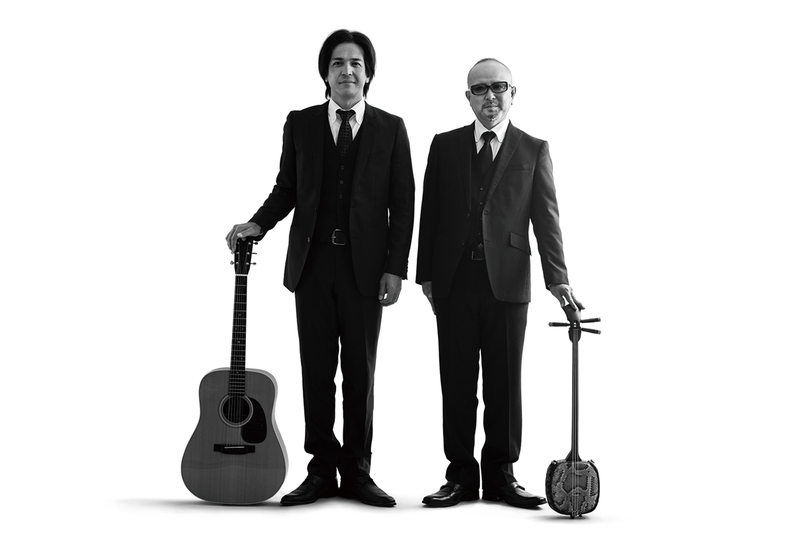 His wide-ranging musical activities include serving as lead singer with Parsha Club and Acoustic Parsha; playing duos with Satoshi “Sunday” Nakasone, Parsha Club’s percussionist; and performing with Isamu Shimoji, of Okinawa’s Miyako-jima, as Sakishima Meeting. In 2003, Ara’s first solo album with Sunday, Gekkou (“Moon Rainbow”), was released; his second disc, Jouya (“Transfigured Night”), was produced in collaboration with jazz pianist Yuuko Sato and issued in 2011 by Teichiku Entertainment; Ara has also participated on other artists’ recordings, including those of Toshiki Kadomatsu and Rimi Natsukawa. In 2008, Ara received the Choho Miyara Music Award’s Special Prize for recent achievements in Okinawan music. He served as music director for the Canadian-Japanese film Kara Kara (“The Empty Sake Pot”), which won two awards at the 2012 Montreal International Film Festival. He has appeared on tour in China, Mexico, Jamaica, and Cuba. 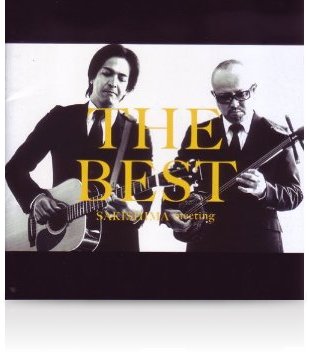 Isamu　Shimoji(Left)：Only One singer beyond the wall of words. Isamu SHIMOJI (vocals, guitar, sanshin, composition) was born on Miyako Island, Okinawa in 1969. He moved to Tokyo after high school and then to Naha, Okinawa at the age of 25. Five years later, he began creating songs in Myaakufutsu, one of the six Ryukyuan languages of Okinawa. His musical compositions serve as a cultural repository of his people’s heritage, and in 2006 he received the Choho Miyara Music Award’s Special Prize for recent achievements in Okinawan music. Over the past eleven years, Shimoji has released ten CDs, which include the single The Island We Were Born On and his album tin, both issued in 2002. He performs with Yukito Ara as Sakishima Meeting, shimobukurecords with guitarist Masaru Shimabukuro, and has composed songs for a variety of singers, such as Hiromi Iwasaki and Rimi Natsukawa. Besides performing in Japan, he has appeared in NYcity,Espana,Taiwan, Korea, Mexico, Jamaica, and Cuba.